Phones are answered, even if we are closed! Rate and review Hurst Chiropractic Center in Burley, ID, United States! 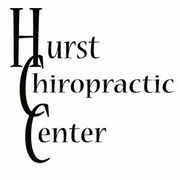 Share your experiences at Hurst Chiropractic Center with your friends or discover more Chiropractors in Burley, ID, United States.